Your day of adventure and cultural immersion begins on the Peñas Blancas Safari Float, the perfect spot for everyone from the very youngest to the very oldest nature lover in your group to get close enough to hear the sounds of the wildlife. 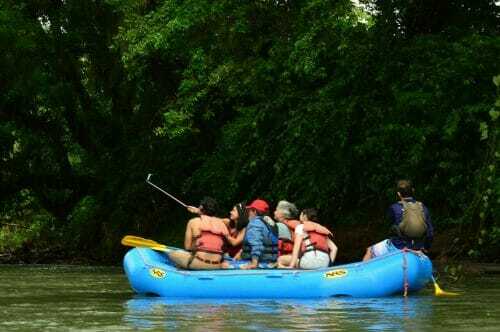 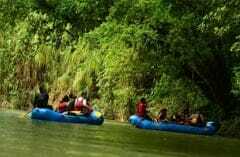 After a short drive from La Fortuna to the river dock, your guide will supply life jackets and help you aboard the raft for your two-hour float down the Peñas Blancas. 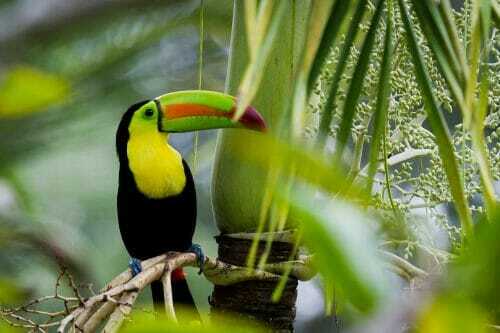 Your guide will share his love of Costa Rica and the knowledge and history they know from living in the region. 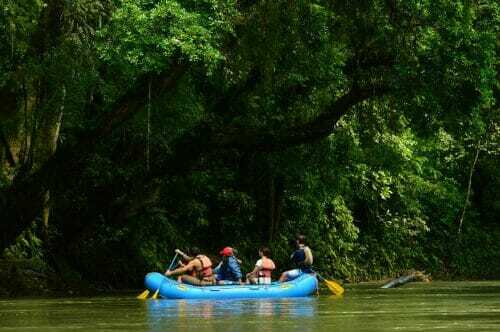 On this relaxing float down the Peñas Blancas River, you move slowly and stealthily so you won’t disturb the ambiance, which greatly improves your chance of seeing the abundant life that inhabit this river. 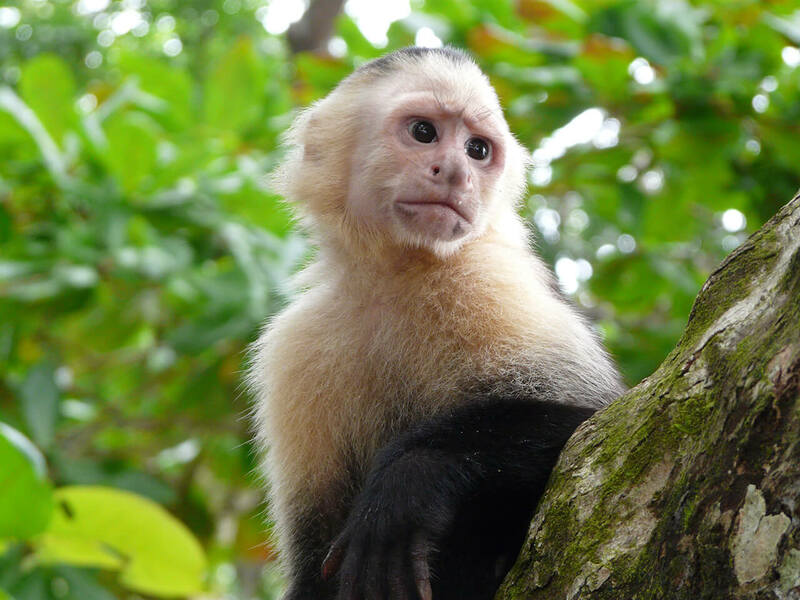 Monkeys, the Long-Nosed bat, iguanas, Jesus Christ lizards, owls and much more reside along the banks of the Peñas Blancas River. 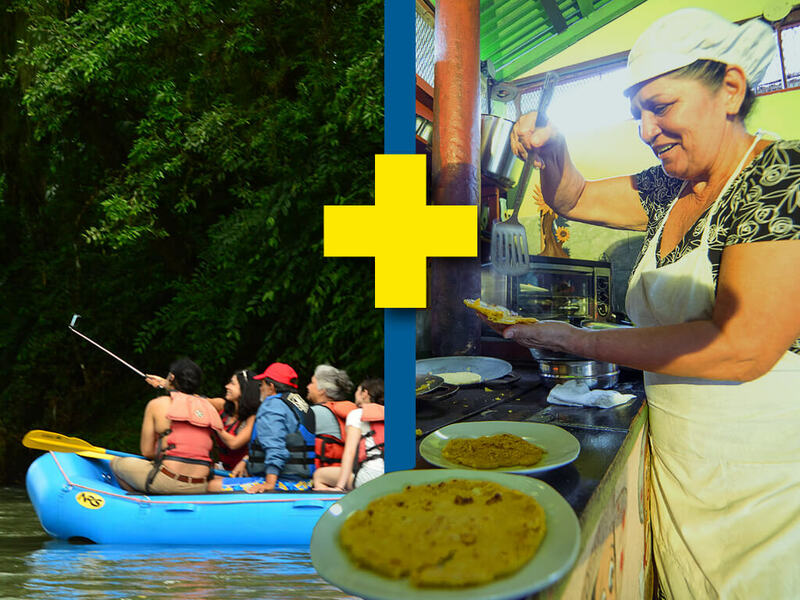 After returning to the dock, you will depart for the Doña Mara Tortilla Making Experience, and visit with a local family. This time at Doña Maras home will give you a better understanding of the meaning of “Pura Vida” (pure life) experienced by rural Costa Ricans. 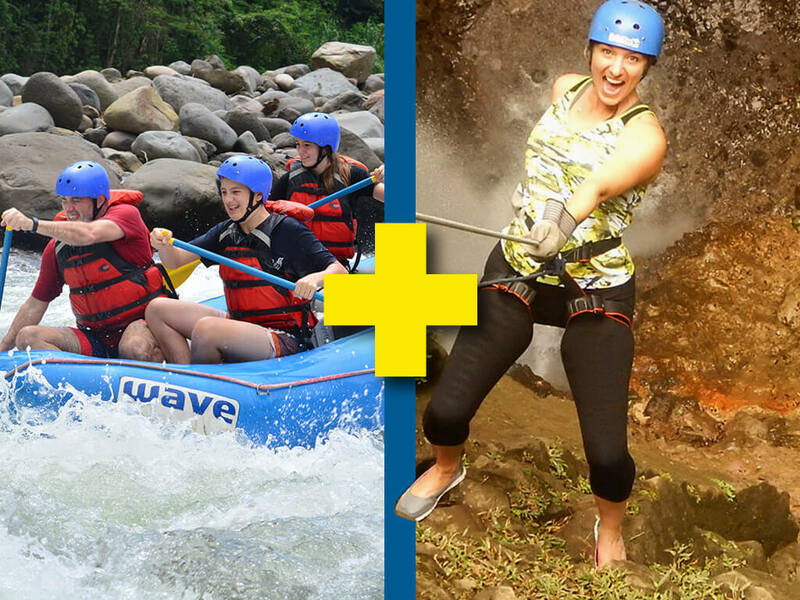 This authentic cultural experience should be a part of everyone’s visit to Costa Rica! You will be welcomed with a tropical drink (pineapple, orange and coconut water) at the “rancho” (like a gazebo) and enjoy a delicious typical lunch prepared on Doña Mara’s rustic wood-fired stove. 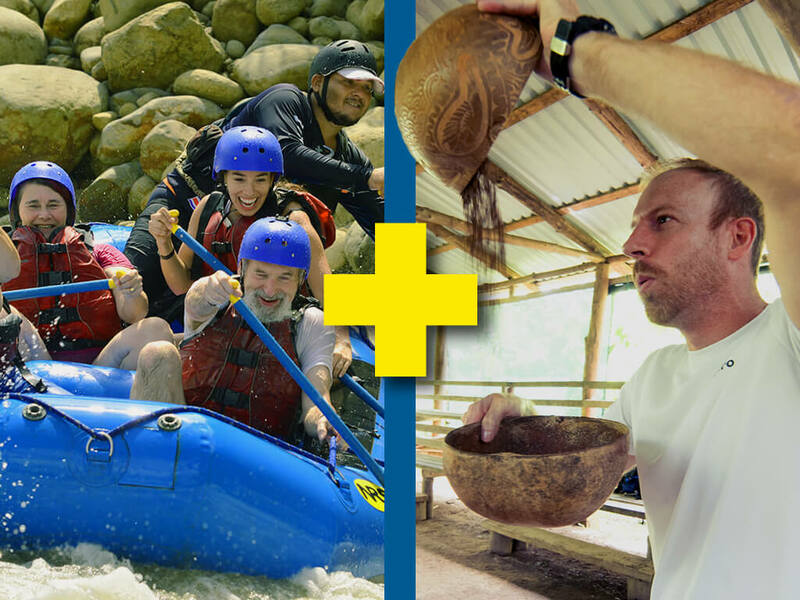 While lunch is cooking, you will get an opportunity to try your hand at making tortillas from freshly ground corn “masa.” You will learn how to flatten the dough into perfect circles, ready for cooking – and for the best part – you will get to enjoy the fresh home-made tortillas served with lunch! 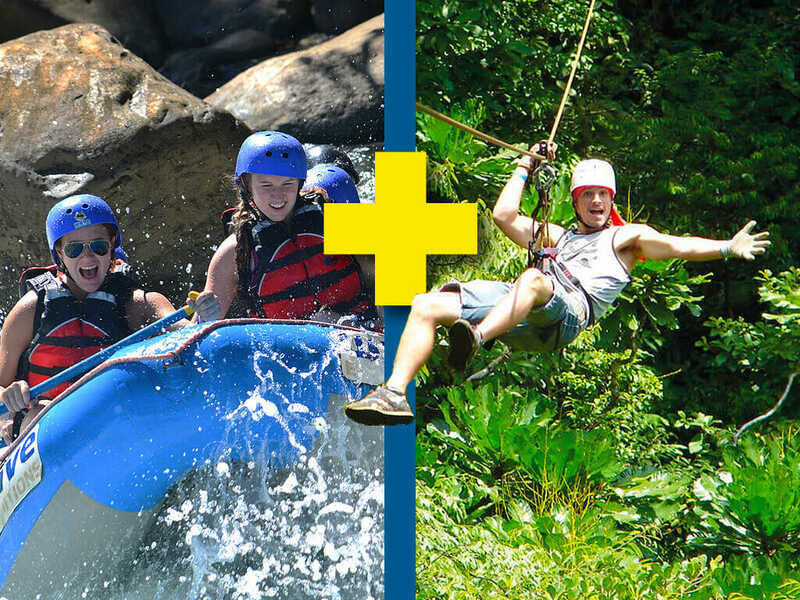 Guests are encouraged to practice their Spanish and learn about the Costa Rican culture while eating lunch with the family.